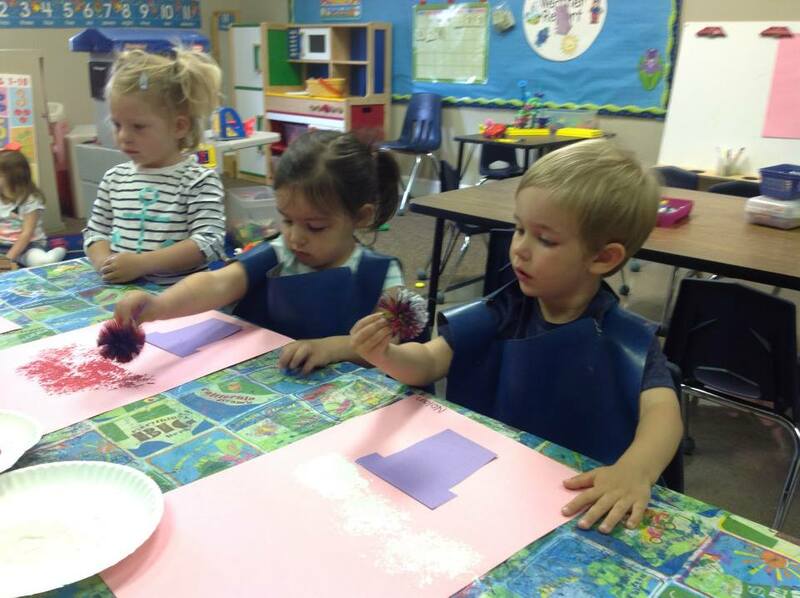 We strive to provide a preschool experience that offers a warm and accepting environment by using methods that are based on a proper understanding of child development. Our curriculum is based on the State of Ohio’s Early Learning Content Standards as established by the Ohio Department of Education. Options – Monday 9:00 – 11:30 am; Wednesday 9:00 – 11:30 am; Wednesday 12:30 – 3:00 pm.